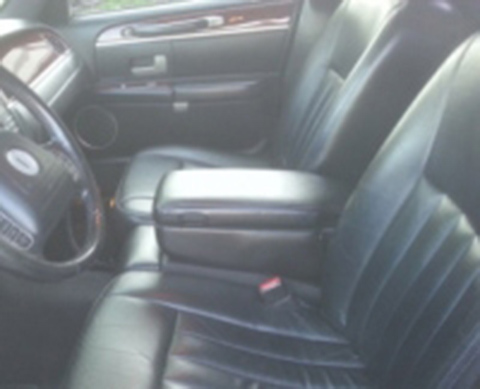 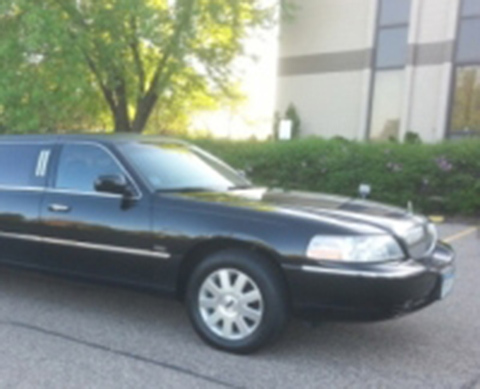 2003 Lincoln Town Car. 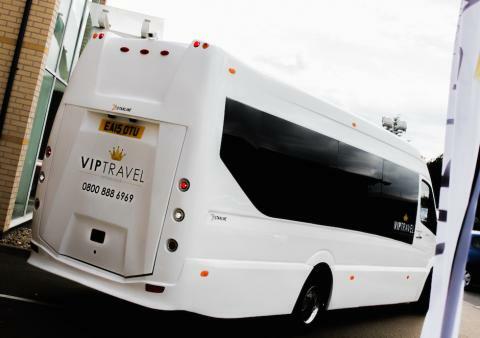 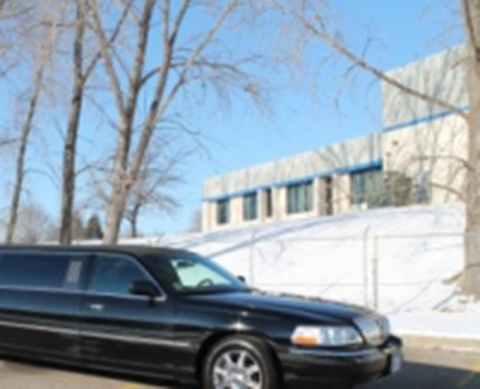 Amenities include leather seating, CD/DVD player with iPod connects, LCD flat screens, mood lighting, a bar area for glassware and ice, accent lights and a privacy partition. 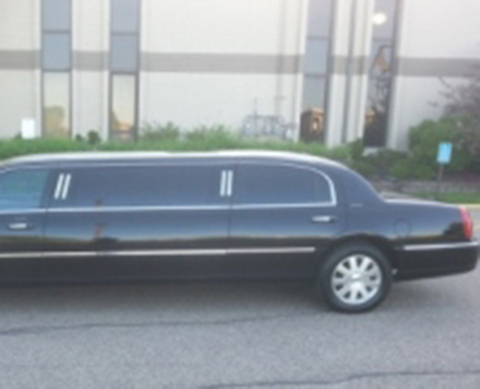 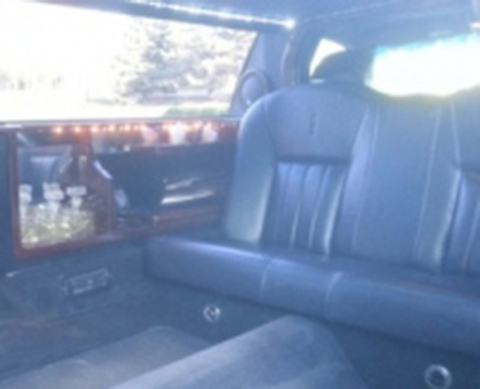 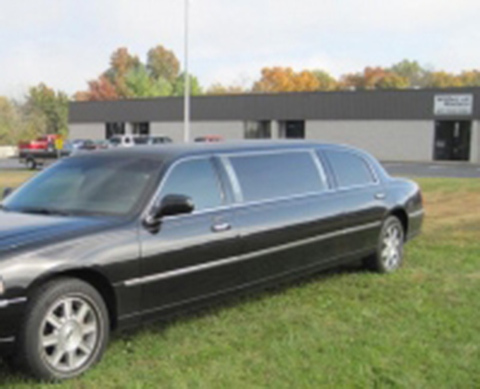 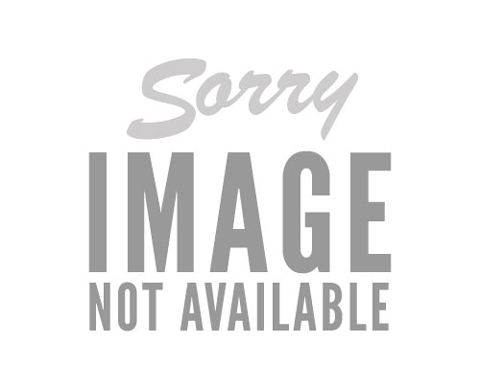 This limo runs and drives strong and is ready to make you money.